With more people displaced from their homes due to war and persecution than at any other time in history, how are countries taking care of those marooned in refugee camps? What responsibility do nations far from conflict zones, like the United States, have in accepting and settling them? What are the consequences of the Trump Administration’s crackdown and what does it say about America’s role in the world? 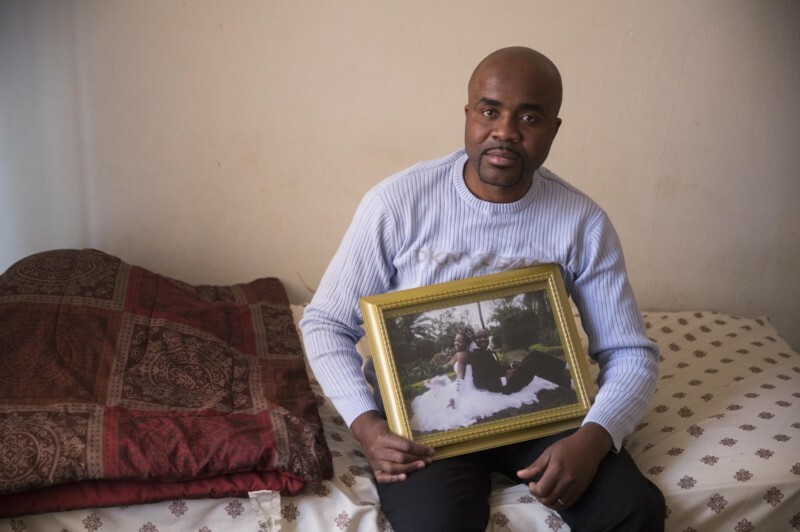 For the past year, WNYC News has been reporting on the global crisis through the story of two Congolese refugees: A husband now living in New Jersey and his wife trapped in a refugee camp in southeastern Africa. Their separation is due in large part to dramatic changes in U.S. immigration policy under the Trump Administration. 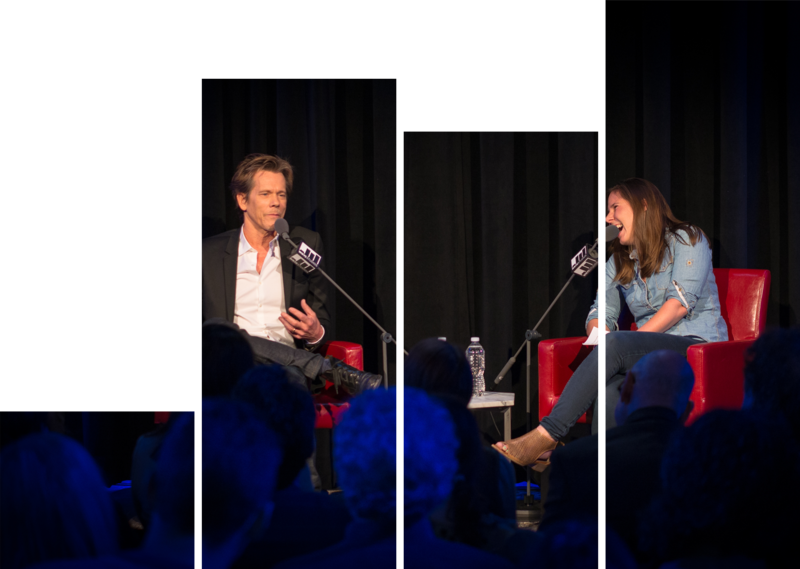 Join reporter Matt Katz and editor Sean Bowditch for a night of storytelling and conversation including audio from their new five-part series, Unsettled. They will provide an inside look at how the project took shape across many months and two continents, and lead a discussion of the public policy shaping the lives of refugees in our community. With guests Hans Van de Weerd, vice president of U.S. Programs at International Rescue Committee, George Tarr, New York delegate from Refugee Congress, and Jana Mason, senior adviser for external relations and government affairs United Nations High Commissioner for Refugees. This project is a collaboration with PBS NewsHour Weekend and the “Chasing the Dream” initiative focusing on poverty and economic opportunity in America.